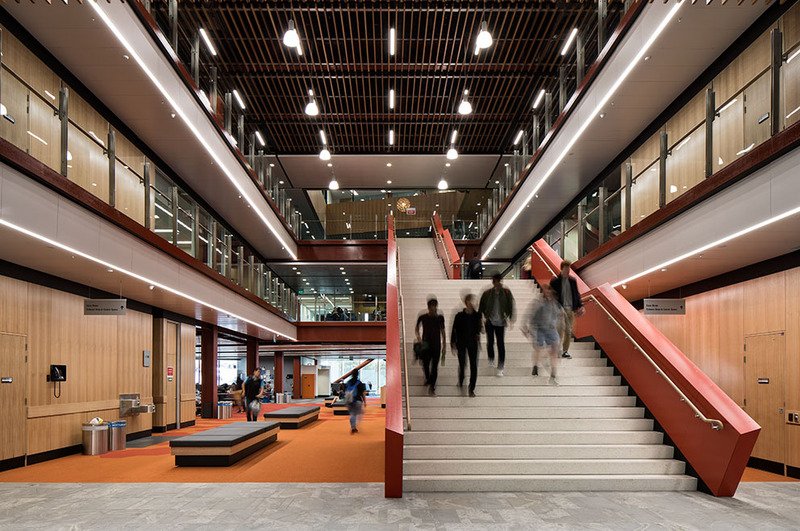 RCP were the Project Manager’s for the University of Auckland’s new Science Centre, constructed as part of a ten-year campus renewal plan that is bringing the University’s facilities up to the highest possible standard. 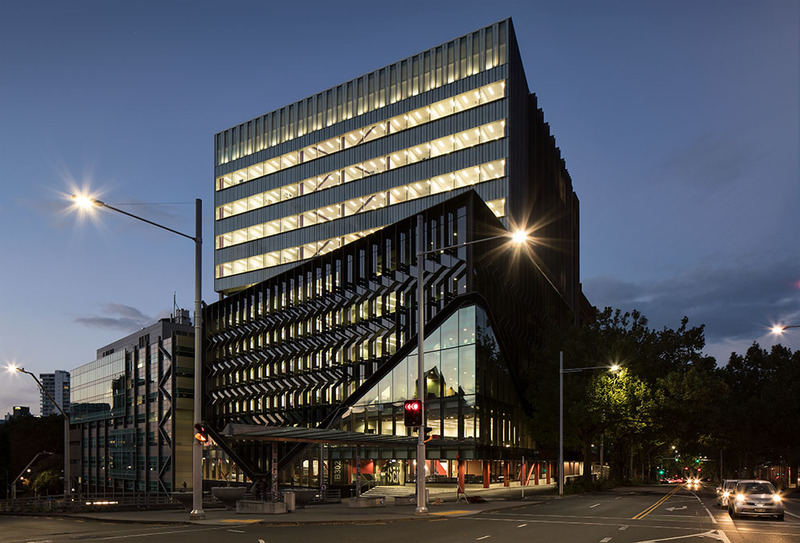 The brief of this major development was to provide a state of the art research and teaching facility for the Science Faculty that supplements the existing and recently renovated Chemistry Tower optimising the sites position, on the corner of Symonds and Wellesley Streets, to create a new entranceway to the University. The existing podium was demolished and a new tower erected in its place. 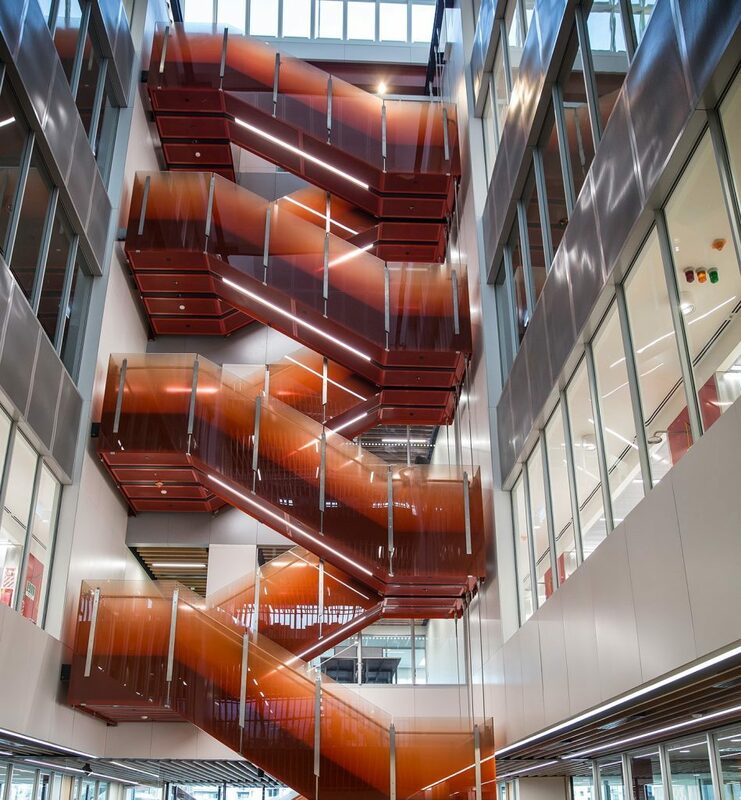 The new building comprises a total floor area of 23,500m2. 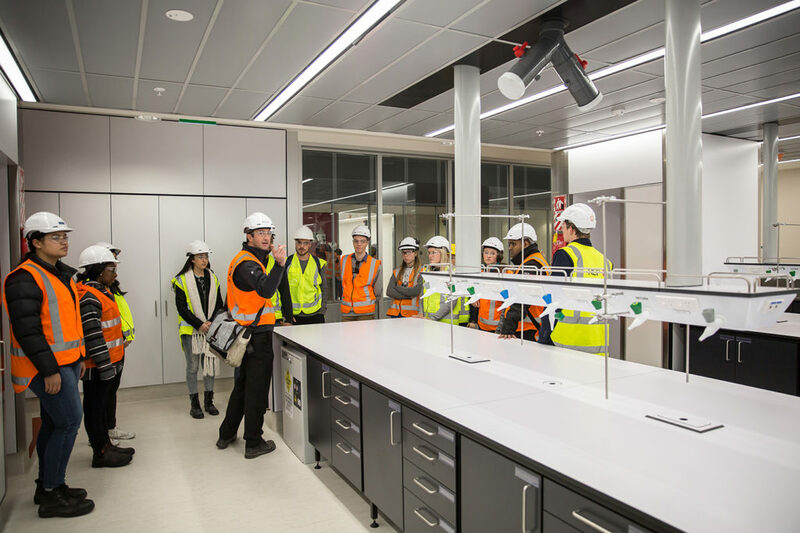 In addition, the project also incorporated significant upgrades and refurbishment to existing laboratories in the B301 building which adjoins the new 302 tower providing an exceptional student environment for learning and cutting edge research.